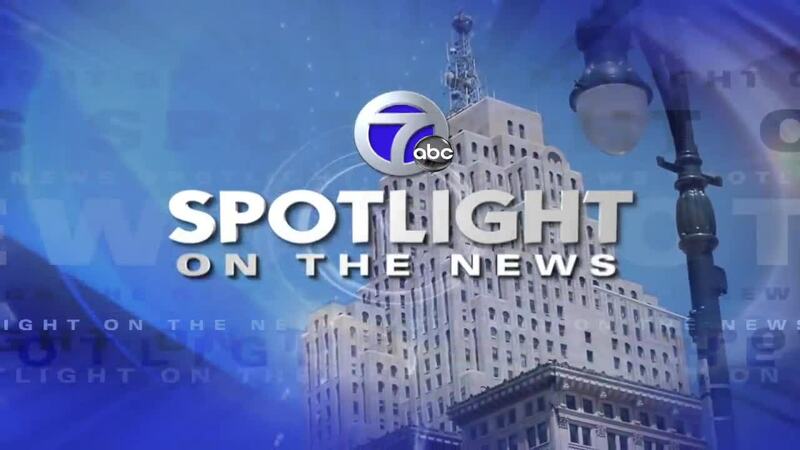 On Sunday, December 9, Spotlight will focus on West Michigan's growth in the first of its two-part series of programs. Guests will include Rosalynn Bliss, Grand Rapids Mayor; Mark Washington, Grand Rapids City Manager and Ryan VerWys, President & CEO, Inner City Christian Federation (ICCF). We’ll also remember President George H.W. Bush and retired Detroit News Columnist George Weeks from their past appearances on Spotlight.